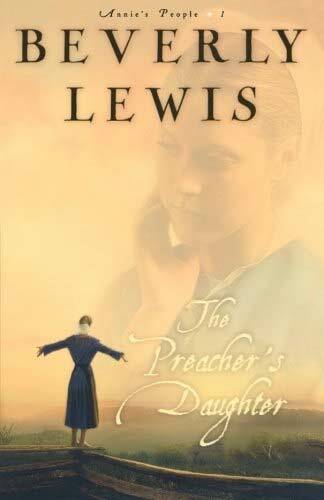 Annie Zook is an Amish girl trying to choose her future as the daughter of a preacher. Annie is a gifted artist, but art is not accepted or allowed as a part of her faith so she hides her paintings at her cousin's house. Annie's pen-pal friend Louisa is an English girl from the exciting city in Colorado. She comes to stay with Annie and live the simple life. Annie must make the choice to join the church, ending her love of art forever, or disappointing her father and everyone in the community that she has ever known. The book spends time exploring the Amish faith and culture while interweaving the interpersonal elements between the main characters. A relaxing and easy read. While it does contain romance, it is completely clean so it appeals to reader's of all backgrounds. The contrast between her desires, her life and the world around her give some interesting insights. Readers get an inside view at a culture that they may not otherwise have had experience with. Also, as with some older books mentioning technology, it can seem a bit dated. 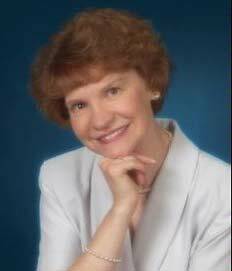 If you like Nicholas Sparks, you'll like Beverly Lewis. The Preacher's Daughter is the first of three books in a series. "It annoys me to no end that some Amish bishops allow for artistic expression, permitting their people to create and sell art, while our bishop does not." I've had my nose in a book, for as long as I remember. When I was about 9 years old, I started writing my own stories. By sixth grade, I'd hand-written a 66-page semi-autobiographical book titled, "She Shall Have Music." After I was married and our three children were in middle school, I began submitting articles and short fiction to various magazines. My first book (Holly's First Love) was published in May 1993, the start of a 14-book series for pre-teen girls. Soon after, my first chapter book was published for 7-10-year-old readers ("Big Bad Beans") which later became part of my 24-book series, The Cul-de-Sac Kids. I wrote another long-running series for girls, titled "SummerHill Secrets," which was set very close to Neffsville, PA, where I grew up--near the heart of Amish country.